2017 ARNHA Wildlife Count Results Are In! 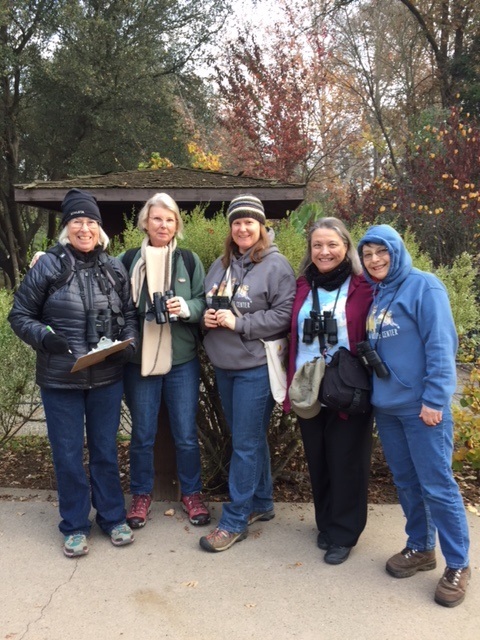 This year ARNHA Wildlife Count volunteers were out in full force to document bird and wildlife populations found along the Lower American River. 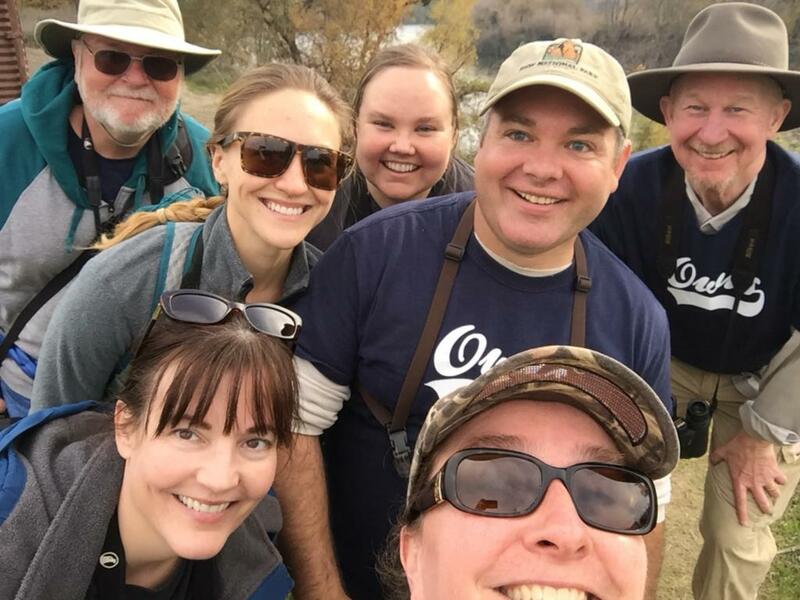 Twelve teams, including 1 team in a canoe, counted 14,326 birds in 119 species, and other animal species. See their details of their efforts and some exciting wildlife observations noted in the linked checklists below. 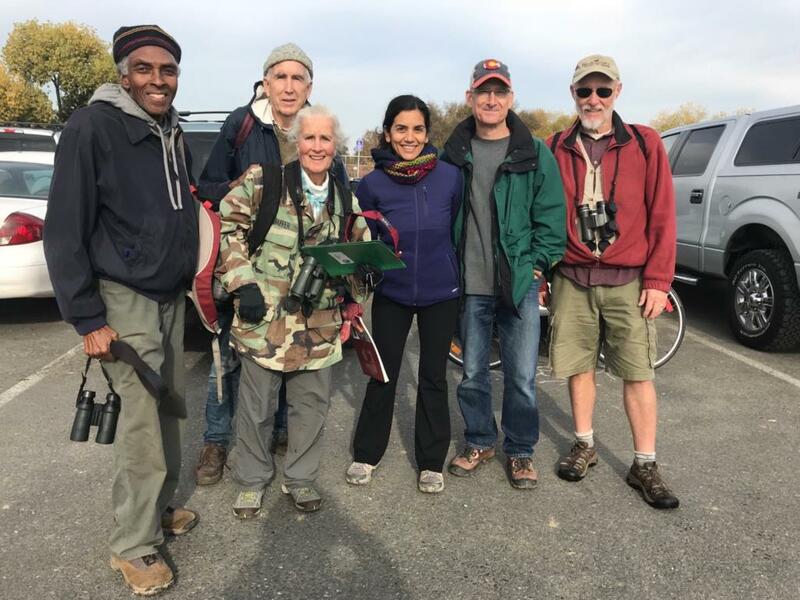 The American River Natural History Association (ARNHA) launched an effort back in 1986 to count bird and wildlife species observed along the Lower American River, spanning from Hazel Avenue to the mouth at the Sacramento River. The 33rd Annual ARNHA Wildlife Count was held on Saturday, December 2, 2017, and joined by 68 participants. Count results are submitted by team leaders via eBird so that data is available to citizens and scientists around the world. The data is also utilized by the staff at Effie Yeaw Nature Center and ARNHA to follow the population trends of various species in the American River Parkway. Citizen Science efforts such as this assist us in tracking the potential effects of droughts and climate change on bird populations. Mayhew Drain to Watt � observed a coyote catch a Canada Goose!